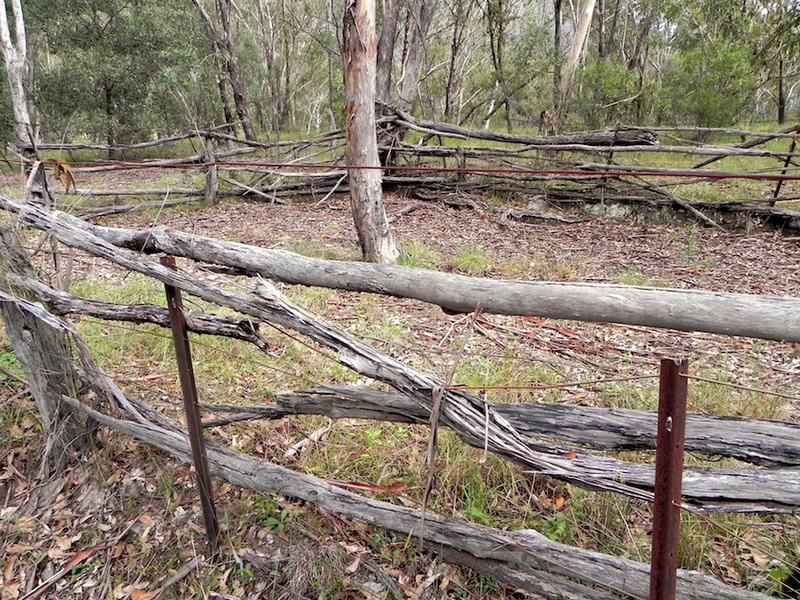 The cattle yard in the middle of nowhere (or so it feels), adjacent to the Macleay River. What a great rough and ready yard. My imagination has me thinking of cattle stealers.